The winners of the Grand Prize and the People’s Choice Award will be announced in Boston on Nov 14. 2016 NASTO Winners were announced June 7 in Quebec City. 2016 WASHTO Winners were announced June 29 in Laramie, WY. 2016 MAASTO winners were announced August 9 in Minneapolis, MN. 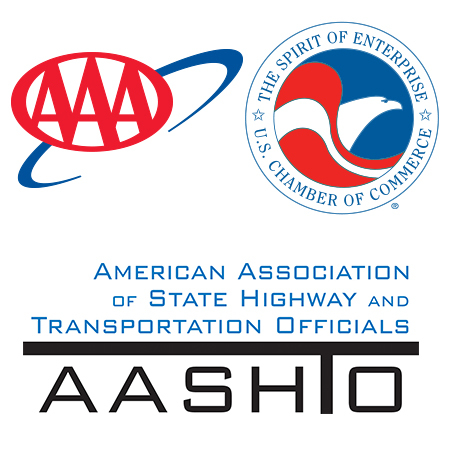 2016 SAASHTO winners were announced August 30 in White Sulphur Springs, WV.